This product is for multimode fiber coupling of semiconductor laser,the stability of the output power of the fiber is good and the spot pattern can be improved to a great extent.The collimated beam can meet the high requirement of the beam. 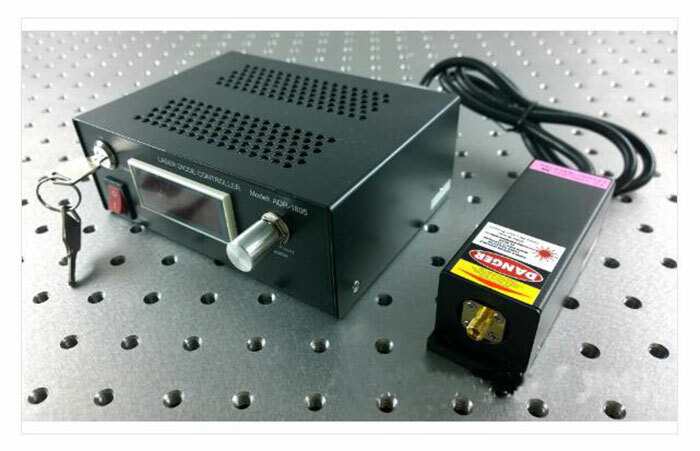 Our company produces single wavelength, polarization maintaining and multimode fiber coupled lasers at various wavelengths, as well as fiber optic coupled lasers with fiber coupled lasers.Please contact us. This is a custom product,.If you need other output powe or have special requirements, please contact us.